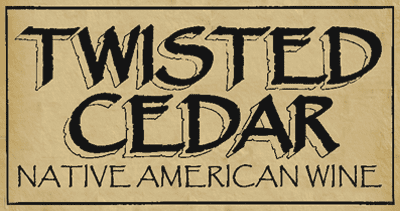 Please check back to find great recipes and Twisted Cedar wine pairing as suggested by or great restaurant, casino and retail partners. If you would like to submit a recipe and wine pairing suggestion please visit our “Contact Us” page and put “Recipe” in the subject line. Also include your name, the name of the dish and the name, address and phone number of your venue.